BLP Products offers a full line of carburetor inspection gauges for track officials and race carburetor builders. All test gauges are of the “GO NOGO” design which means if the gauge fits into or over the item being checked, the carburetor is illegal. The Holley® listed specifications are also included in the kits. 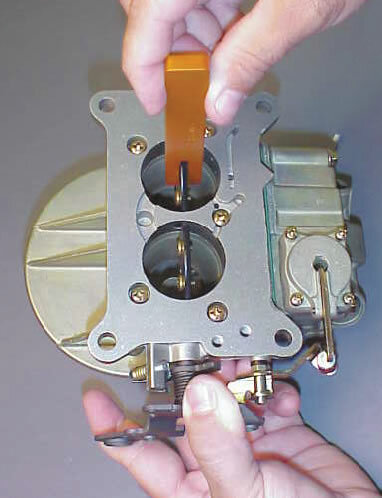 It is our opinion that carburetor sizes can change due to heat. For that reason we usually give a tolerance of .002" to .004" over the Holley® high limit. We feel this avoids controversy and takes the pressure off the tech inspector. NOTE: We cannot guarantee that these gauges will be the exact same as a NASCAR gauge. 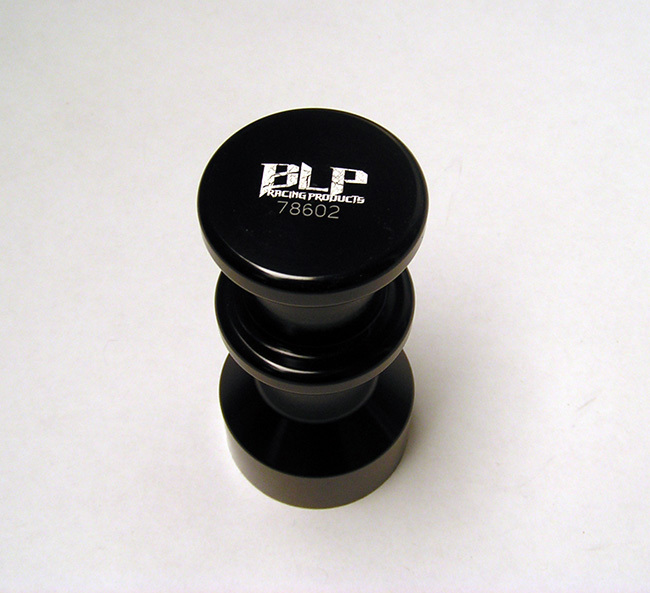 BLP Carburetor checking tools can be purchased individually as well. This will enable you to purchase only the gauges you need for your particular technical inspections. 78602 Throttle Bore Gauge - This tool should not go into any of the throttle bores. 78592 Throttle Bore Gauge - This tool should not go into any of the throttle bores. 78622 Throttle Bore Gauge - This tool should not go into any of the throttle bores.